The evolution and growth of Mr. Speakers have been one of the greatest stories to come out of the headphone enthusiast hobby. Dan Clark started with playing with Fostex's highly modifiable T50rp a few years back and people bought the Mad Dogs in droves. Now, with the creation of the Ether, Mr speakers steps into its own with a headphone designed by themselves, from the ground up. Since this is a loan unit I didn't get anything in the way of packaging but what the headphones did come with was a truly awesome custom headphone case. A leather bound and custom molded hard case emblazoned with MR Speakers on the outside. Its a really nice case and a great inclusion that will help keep your headphones safe in transit. When I had originally seen pictures of the Ether my initial impression was that they would be a heavy and cumbersome headphone. I was wrong. At just under 370 g on our scales the Ether, for a full set of HiFi Headphones is on the light end of the scale. 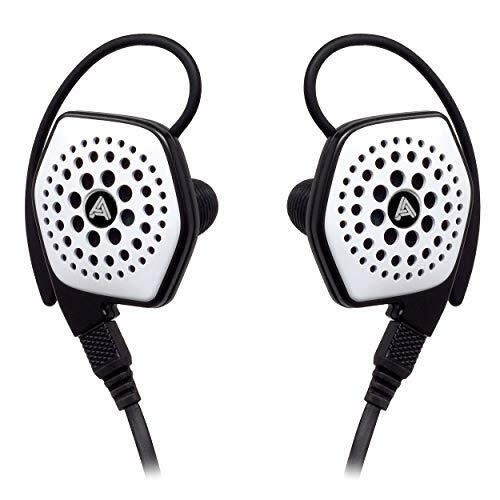 Designed primarily for comfort and home use the Ether are full size, circum-aural and open back. The user replaceable earpads are made from extremely high-quality plush leather they are super comfortable and extremely breathable. The construction of the headphones has a sort of steampunk feel to them but I like it. From a distance, they don't look too far off the Audeze LCD series. The black honeycomb grill looks awesome with the surrounding deep red ring or the driver housing. Two natural swivel points exist to assure the headphones will sit on your head at the optimum angle for your skull shape. These swivel points have an all metal construction making both super smooth and durable. The headband is done in the style of 2 metal runners with more high-grade leather. The sliders are as smooth as it gets and clamping pressure overall is spot on. The majority of our testing was done with the Mr Speakers Ether either being driven from the Oppo HA-1 Headphone Amplifier, The Aurender Flow Amp/DAC unit or the Questyle CMA600i. These headphones are designed for home use and are worthy of, and capable of displaying the virtues of, high-end source components. 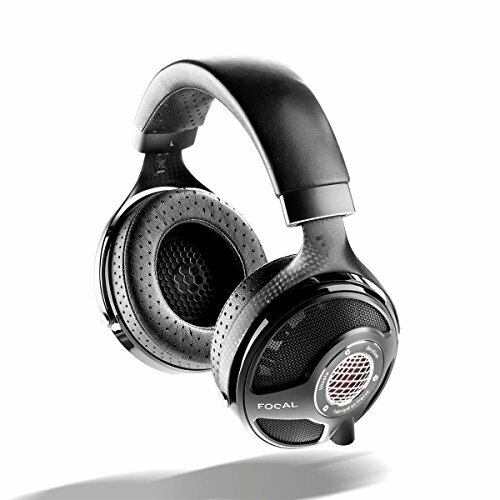 Throughout the Mr. Speaker Ether review, we were impressed by the headphones sonic performance. 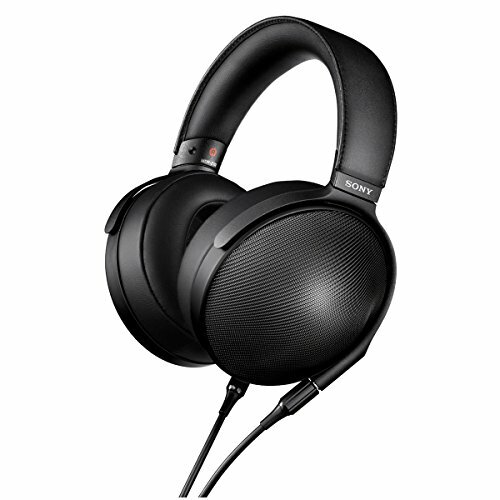 From a technical standpoint they are excellent but for pure listening pleasure less so. It's certainly worthy of being labeled as a top tier reference headphone as only a few perform better and even then we are talking minute perceivable differences in imaging and tonality. Detail retrieval and imaging are very good as is the large sense of space conveyed in the soundstage. The sound is leaning more towards an analytical tuning, it's flat and dry with very little flavor injected. The Ether are well balanced and although does provide solid bass its a rather thin and cold sound as opposed to one that is warm and engaging. Great if you are using them to analyze your music, not so great if you are seeking to drift off and be immersed in it. A lot of what makes planar magnetic technology so great is on display here. Highs display a lot of detail and are bright but not overly fatiguing. 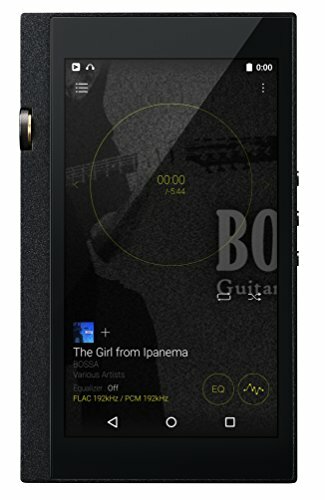 It works very well with both classical and jazz tracks. Mids are the high point and whilst presented with little warmth the display lots of detail and separation. No bleed over of the bass was detected at all from the low end into the midrange. 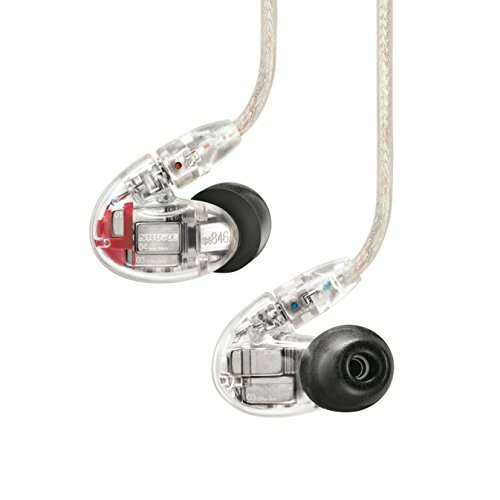 I think the best way to describe the Ether as a transparent and neutral headphone that will please a vast number of audiophile purists. No one sound dominates the spectrum and it does a lot of things correct and is able to keep up if not quite surpass its similarly priced competition. Those wanting to take a more in-depth look at how the Ether measures you can check out this thread over on the SBAF forums. It's fun to watch the development of the Mr. Speakers brand & Dan Clark continues to impress us with his ever improving offerings. They might not be the ultimate listening experience headphone but as a set of reference cans, there are very few that can do it better. 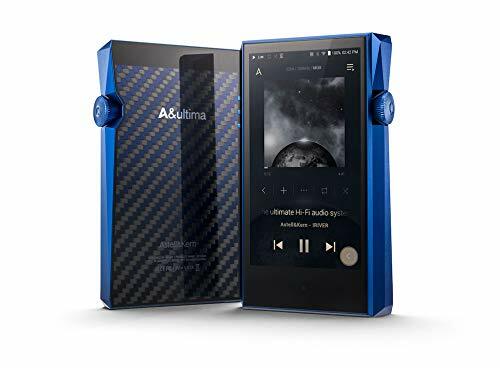 At $1500 the Ether don't come cheap and will face a lot of tough competition especially from the HD800 and HD800s that they do not necessarily best in a side by side comparison. 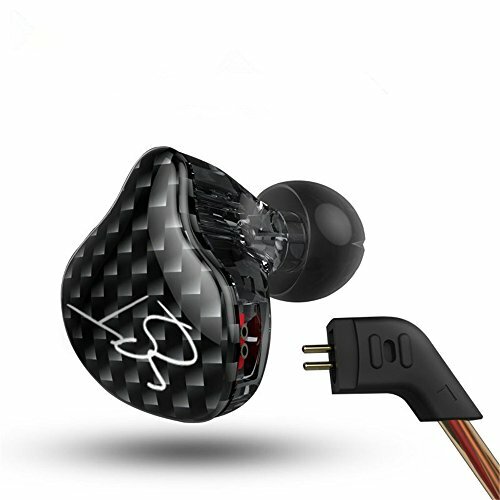 The build quality and design are of course top notch and in terms of comfort they are one of the best headphones I have ever used. 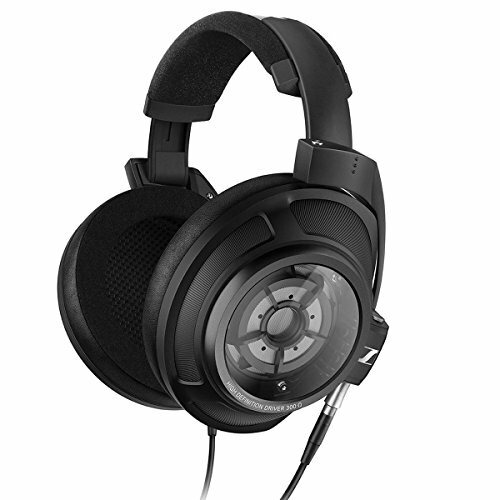 So there you have it a well built, great sounding headphone that is a joy to have on the head. Mr. Speakers are starting to come into their own and we can't wait to see what is coming up next.